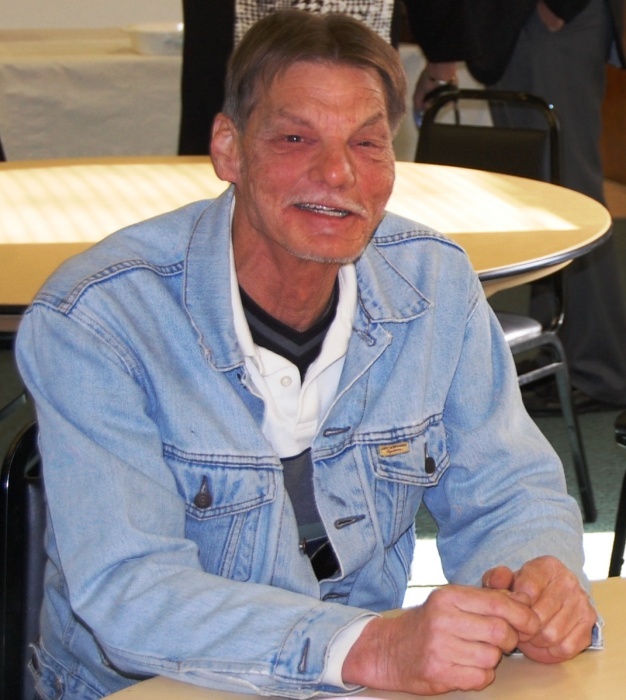 Rick Parsons, 59, of Fairfield, passed away at UC Medical Center in Cincinnati, OH on Wednesday, October 17. Rick served in the Marines and was a loving son, father and grandfather. He loved spending time with his family! Rick was predeceased by his father, Billy Ray Parsons and 1 child. He is survived by his 3 daughters, Amanda Parsons Henderlight (Brian), Sarah Parsons (Rich), Billie Parsons Grimm; mother, Mary Lou Parsons; brother - Harold David Parsons; two sisters, Cyndi Sharp Griffin (Eric) and Christy Parsons Hansen (Mark), and 6 grandchildren. The family will receive friends from 3:00-4:45 pm and his service will follow at 5:00 p.m. on Monday October 22 at Fairfield First Baptist Church, 1072 Hicks Blvd., Fairfield OH 45014 with Pastor Tim White officiating.